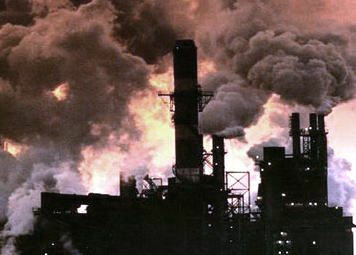 Lung Cancer and Asbestos Victims Center | Leading advocate for Victims of Mesothelioma and Asbestos Exposure in the United States. Exposure Related Lung Cancer Get The Best Possible Financial Compensation Results. 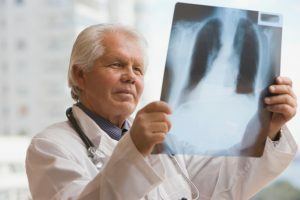 The Lung Cancer & Asbestos Victims Center’s goal is the best possible financial compensation for individuals who have been diagnosed with Mesothelioma, or any other type of lung cancer caused by exposure asbestos at a workplace. 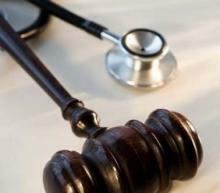 Who Qualifies: Any diagnosed victim of mesothelioma, or any type of lung cancer victim, where the individual was exposed to asbestos on the job. 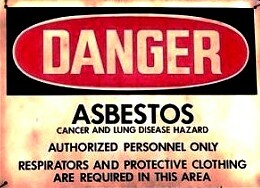 Researchers have discovered by adding asbestos to the work place the odds of getting lung cancer increases dramatically. There may be significant compensation for individuals if they were exposed to asbestos in their workplace, if they have now been diagnosed with mesothelioma, or any type of lung cancer. Asbestos exposure in the workplace has been linked to all of the major types of lung cancer, including Mesothelioma, small cell, large cell, adenocarcinoma and squamous cell lung cancer. Cancer of the lung is the most common form of the asbestos related cancers. 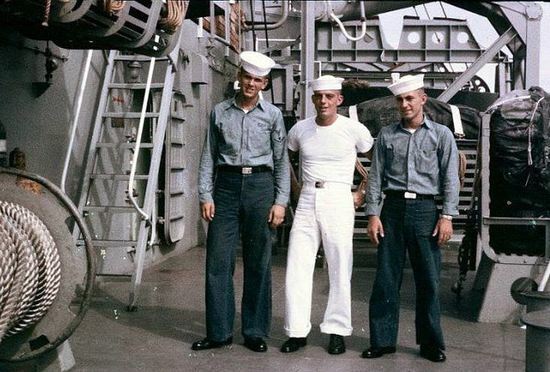 The Lung Cancer & Asbestos Victims Center believes over 10,000 US citizens are diagnosed each year with mesothelioma, or all major types of lung cancer, with the common denominator being exposure to asbestos at work. Typically the asbestos exposure took place decades ago. 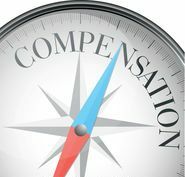 Compensation: Mesothelioma compensation claims can range from hundreds of thousands, to millions of dollars depending on where the exposure to asbestos took place. Lung cancer asbestos exposure claims can produce settlements in the tens, or hundreds of thousands of dollars. If a victim of mesothelioma or any type lung cancer had exposure to asbestos in their workplace, the Lung Cancer & Asbestos Victims Center will direct the victim, or their family members to most experienced mesothelioma law firms in the nation. These prestigious law firms consistently obtain the best financial compensation results for their clients. For more information please call the Lung Cancer & Asbestos Victims Center anytime at 800-714-0303, for instant help, support, and advice. Important Note From The Lung Cancer & Asbestos Victims Center: If you or a loved one has been diagnosed with any type of lung cancer involving exposure to asbestos, please call us at 800-714-0303 for on the spot access to the amazing attorneys at the law firm of Karst von Oiste. The law firm of Karst von Oiste is one of the nation’s most skilled and experienced mesothelioma and asbestos exposure lung cancer law firms. What Types Of Workplaces Have The Worst Record For Exposing their Workers To Asbestos?